I'm afraid this is a 'Oh noes February is almost over and I had soooooo much to write, but don't have time' kind of post. 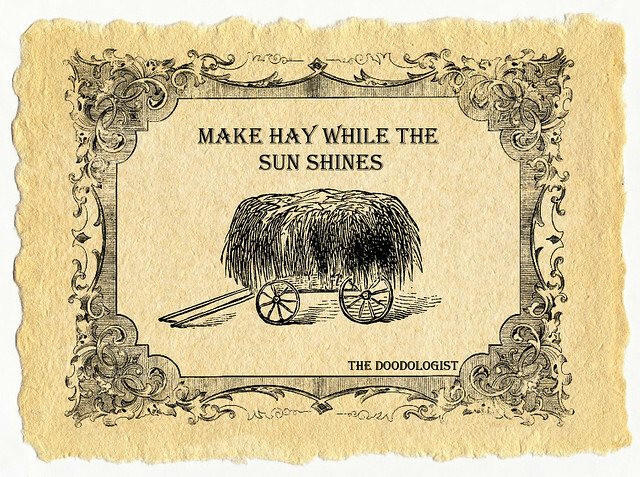 I have been following the proverb and making hay whilst the sun shines. Well my version of the sun shining, is building work getting done and mum being hospital, so have been spending the time catching up on current doodle work and planning the next lot. I have just about been managing my time, it is frustrating when you don't have the free time to be as creative as one needs to be, but the house looks amazing and is going to make such a difference to mumborg. I posted this picture (see below) on my facebook page 'The Doodologist', with the promise of a lovely card to the person who guesses nearest to what the heckadoodle it is. Do check out the answers that some folks have written over on the book of faces, some are wrong, bloody wrong! I might even pick two winners, if two people are close to getting it right. 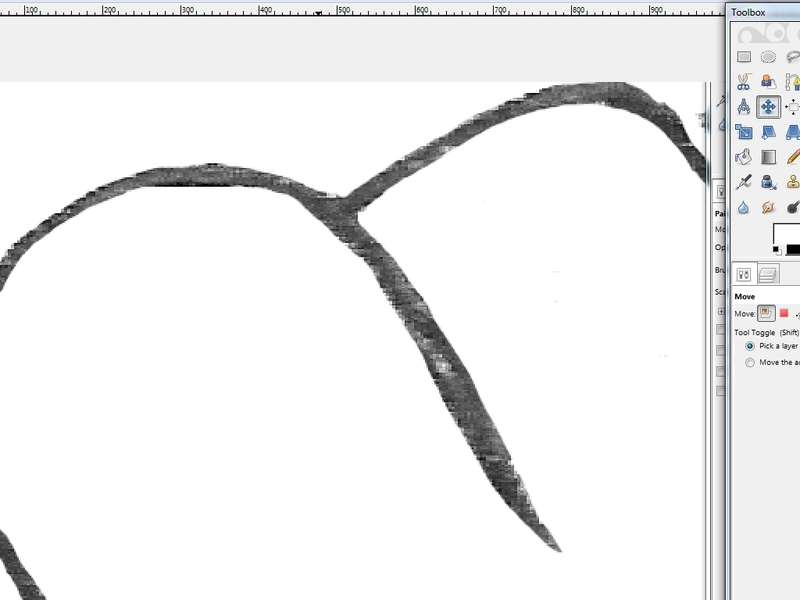 The picture is from my current project, a small small part of it, which I will be able to share with you soon. I have loved doing it and can't wait to share it! Personally I am quite glad that February is about done and over with as it is my most unfavorite month on the calendar! Of course this year it lingers around for one more day but after tonight it's outta here and I couldn't be happier! I'd say you've been up to your paint pots in change around the Doodle Cave so it's darned amazing you've gotten anything done recently! However, once the builders are done and your Mum can come home to a new-and-improved easier-to-get-around-in humble abode it will have all been worth it and then some! As for the doodle, a bum is too easy to guess but people's minds all seem to gravitate that way, huh? Well I am not in favour of time whizzing by in this extra speedy like manner, but can definitely see how February sucked monkeys balls for you. I am pleased that I did get some stuff done, not as much as I would like, but at least some got done! Can't wait for mum to get home and start wrecking the place. It's not a bum, it's a pic of two knuckles - an index finger and a middle finger. I'm glad that we're done with February ~ the only month I like less is that pesky January. I was a bit slow replying to this, oops! I love doodle work. So your blog is just so amazing to spend my time here. Hello here, found you at blog catalog, what a cute website! I like your work!